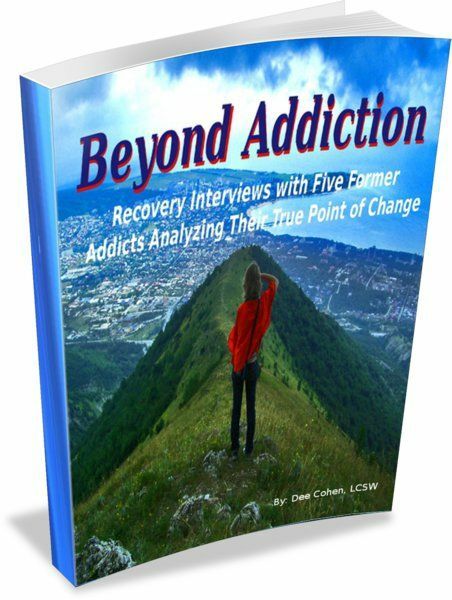 Interviews with 5 individuals who have overcome their addictions and what helped them to truly change. Interviews with five remarkable individuals who overcame their addictions to alcohol or drugs. Four of these people are popular authors on Amazon and each has their own unique perspective and journey. It is very inspirational and motivating for getting beyond one's habits and creating a true change in one's life.